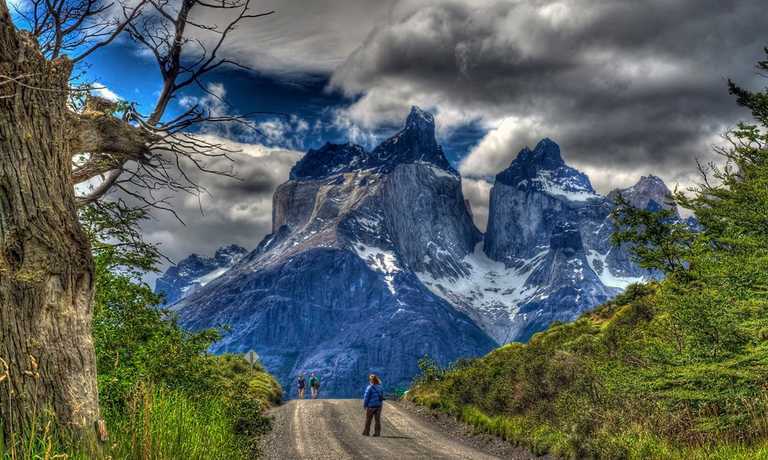 Within two days you'll visit the Tierra del Fuego National Park completing some short hikes, cruise along the historic Beagle Channel visiting a bustling penguin colony, and enjoy exploring the fascinating museums of Ushuaia. You'll be based from a town centre hotel with the opportunity to upgrade to an out of town luxury hotel. In the evenings, you'll be free to experience Ushuaia's traditional restaurants. Your guide will meet you at the airport and transfer you to the hotel. The first half of the day will take you an excursion to the only National Park on the island, located 12 kilometres to the west of Ushuaia. You'll witness the variety of flora and fauna of which the park is home to; native and foreign animals include Fuegian reddish foxes, beavers, rabbits and more than 90 species of bird. Key spots that you'll visit within the park are Ensenada Bay, Roca Lake and Lapataia Bay; including some short walks near the lake and beaver dams. 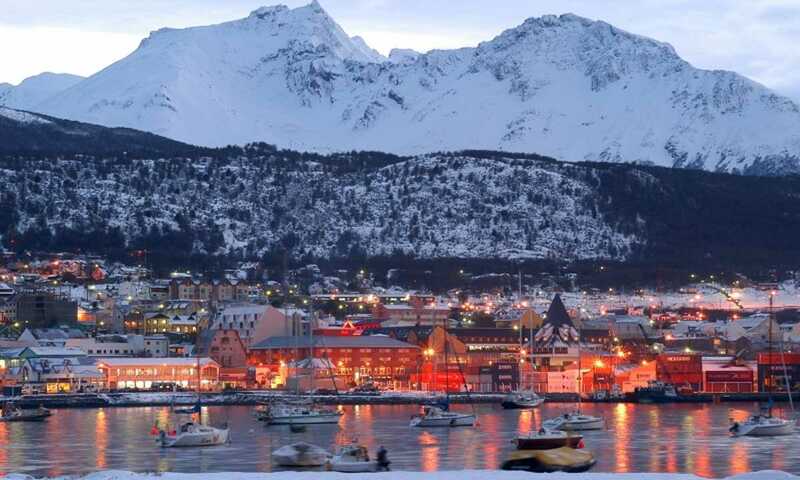 After around 4 hours, you will return to Ushuaia ready for a leisurely afternoon in the town. For an inspiring insight into the history of the indigenous peoples of Tierra del Fuego, be sure to visit the Maritime Museum and Galeria Tematica. Meet at Ushuaia port and board your boat for the day. 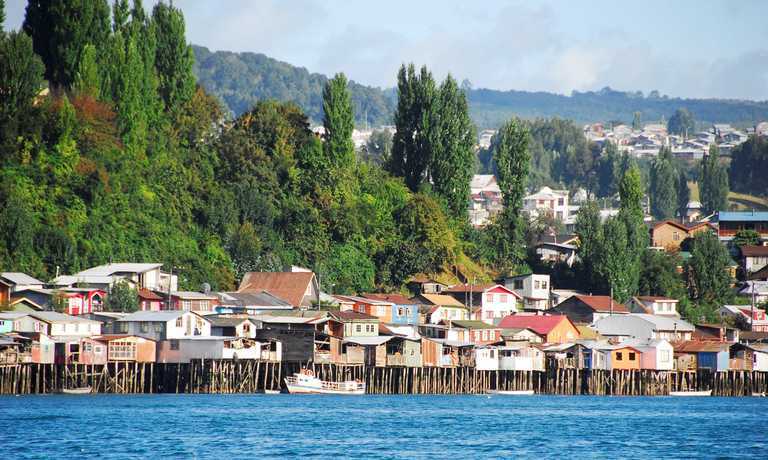 As you navigate the Beagle Channel you'll witness a showcase of the city's highlights. Enjoy a unique panoramic view of Ushuaia, passing by the Maritime Museum, the End of the World Museum, and then the iconic Eclaireurs Lighthouse, established in 1919 and a real symbol of Ushuaia. See the colony of sea lions as you sail pass Alice Island, before reaching the Magellan penguin colony at Martillo Island. Appreciate the penguin's social nature as you observe them interacting in their natural habitat, and take the opportunity to document the memory with some stunning photography. Heading back to Ushuaia, uncover Remolino Ranch; home to the Monte Sarmiento since its shipwreck at the beginning of the last century. Essential info: Runs every day from November to March, from 09:00-15:30. Enjoy the last few sights and sounds of Ushuaia before catching your transfer back to the airport or bus station for onward travel. This trip can run as a group trip, with prices starting from $420 per person for a complete group. 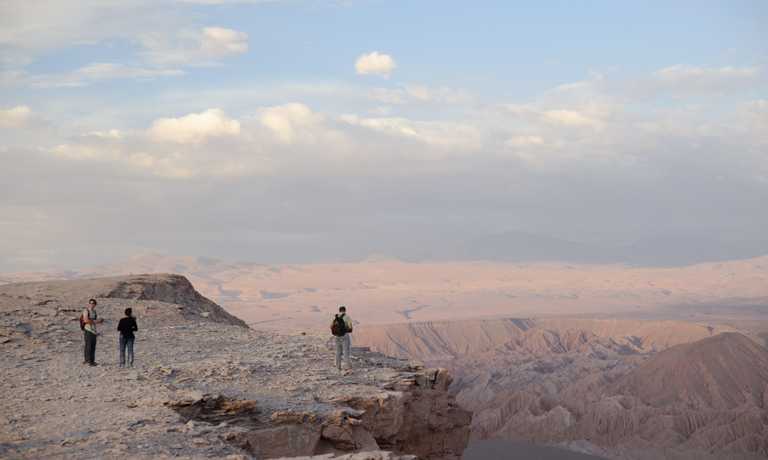 If you are looking to join a group or you are a solo traveller we will help to form likeminded groups of travellers. Please let us know your travel plans. This price is based on 2 people sharing a double room in a mid-range hotel.